THERMEplus®-Partner: Your host is partner company of the spa company Bevensen GmbH! In addition to the host's own services, guests receive one day free admission to the iodine-brine spa per overnight stay. 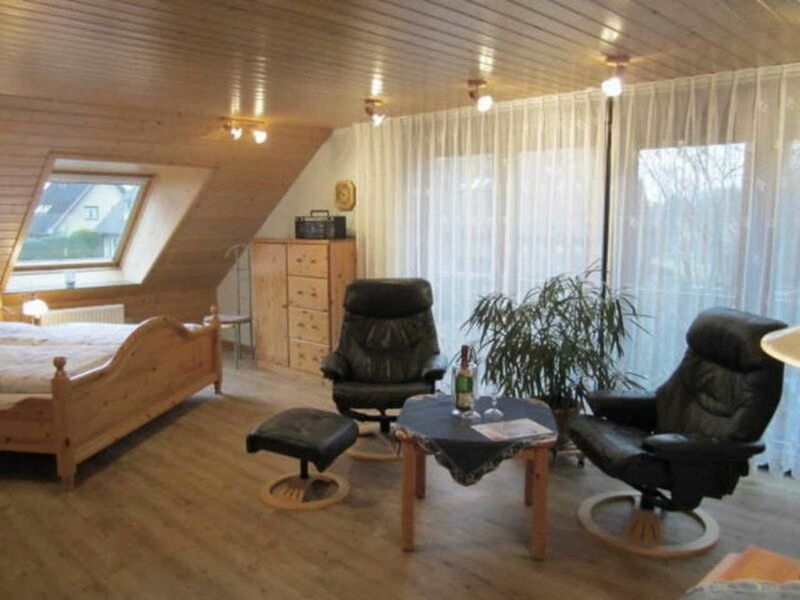 Cozy and comfortable apartments for relaxing holidays in Bad Bevensen. Our apartment house is located in a quiet cul de sac about 650 meters from the thermal spa. You immediately feel at home. To explore the scenic surroundings are provided free bicycles, maps and information material about events. Our beautifully landscaped garden can be gladly used to rest and relax. For refreshment stand self-service drinks for you. Shops and restaurants can be found in the immediate vicinity.